Well presented ONE BEDROOM property located in the heart of the City Centre. Property comprises, one double room, open plan lounge/kitchen and bathroom with shower. 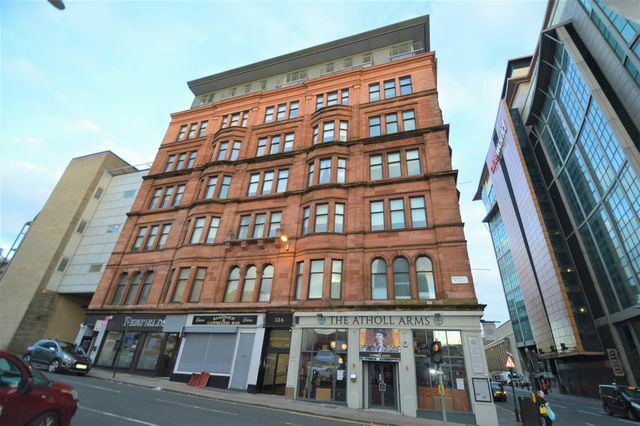 Within walking distance of all City Centre amenities and in close proximity to Buchanan Street bus station.